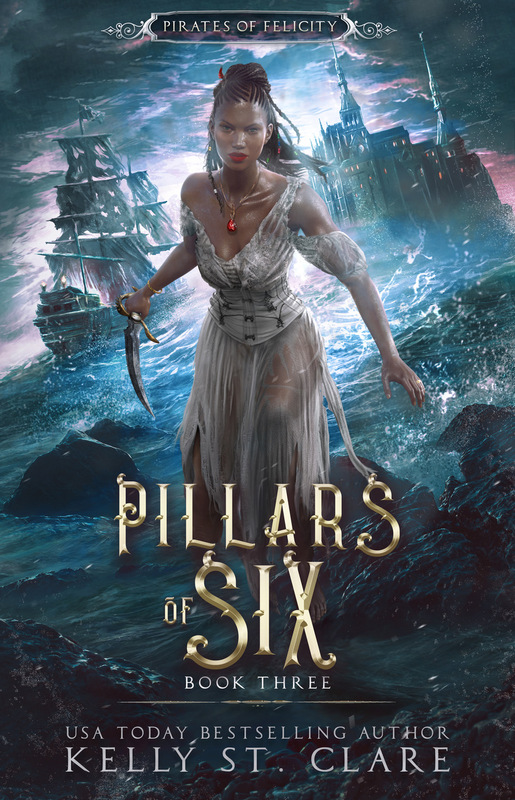 Pillars of Six is Now Available! Ebba-Viva Fairisle's story continues in book three of Pirates of Felicity. I've lived in the world of pirates for so long that I'm speaking it in my everyday life. Anyone else experience that yet? :p I hope you all enjoy PILLARS OF SIX. Darkness crashes over the angry sea. After the bloody … Read more about Pillars of Six is Now Available! IMMORTAL PLUNDER is Now Available!! AAAAARGH, m'hearties. I am SO excited to announce that IMMORTAL PLUNDER, book one in my new young adult fantasy series is now on shelves! 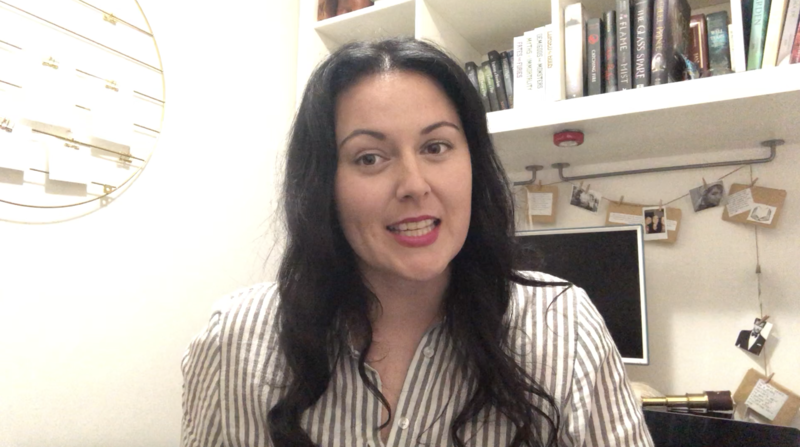 I hope you enjoy the first instalment in this seven-part series. Happy Reading, Kelly St Clare There are three types of people … Read more about IMMORTAL PLUNDER is Now Available!! NEW YA FANTASY SERIES: GENRE REVEAL!! *~*~GENRE REVEAL~*~* I’ve kept a secret from you. I’m not proud of it. Guys & Gals, this author isn’t built to keep her own secrets. She’s mostly an open book. But I’ve kept this tidbit since late 2016 with some success. You may have seen cracks appearing? 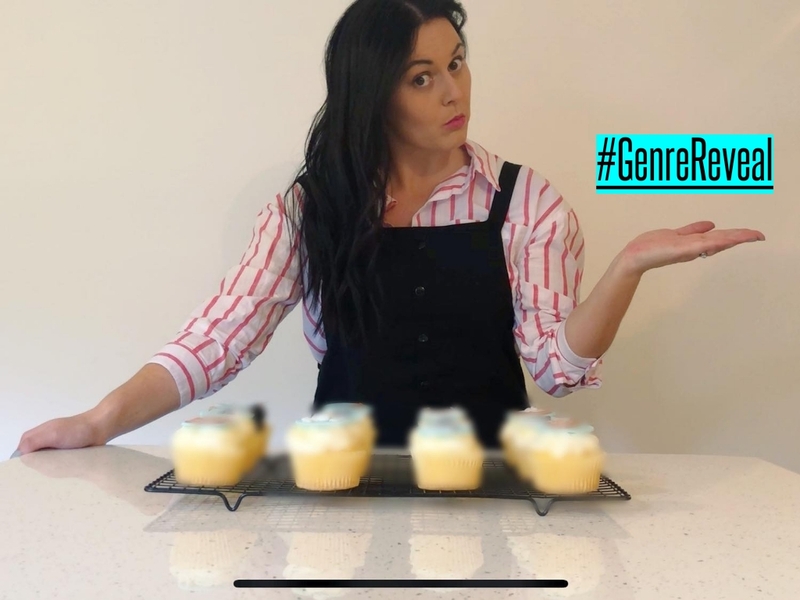 A couple of tweets and … Read more about NEW YA FANTASY SERIES: GENRE REVEAL!! You know those reading binges where every book you devour is incredible? That was my May, so I wanted to share all the new releases I'm came across last month. In this list are books I've read, and also a few books that are on my Kindle all ready for my trip to Cairns in June! I should mention … Read more about May: YA Fantasy Releases!